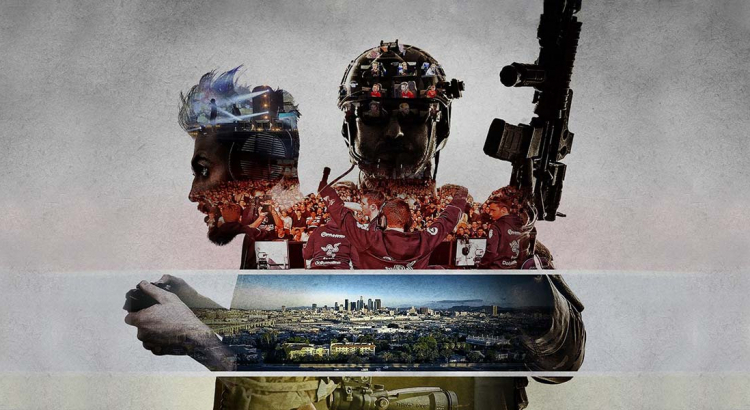 Following the release of his Call of Duty documentary aptly titled ‘CODumentary’, Jonathan is about to launch his new documentary, Retro Gaming The Movie later this year. This sounds like it will be a must buy as it is full of gaming footage from the time in it’s original form. See the likes of Gazza, Pat Sharp and others promoting games from the early 90’s for the Amiga, Mega Drive etc. Jonathan shares a few other reasons to why this documentary will stand out from others.